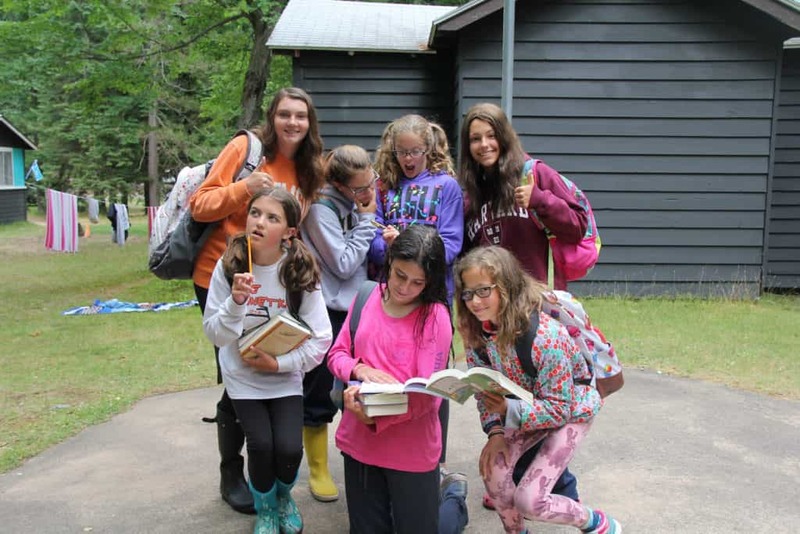 Camp Woodland | Happy Back to School from Sunnyside! Happy Back to School from Sunnyside! I think it is safe to say that by now everyone is “back to school”! 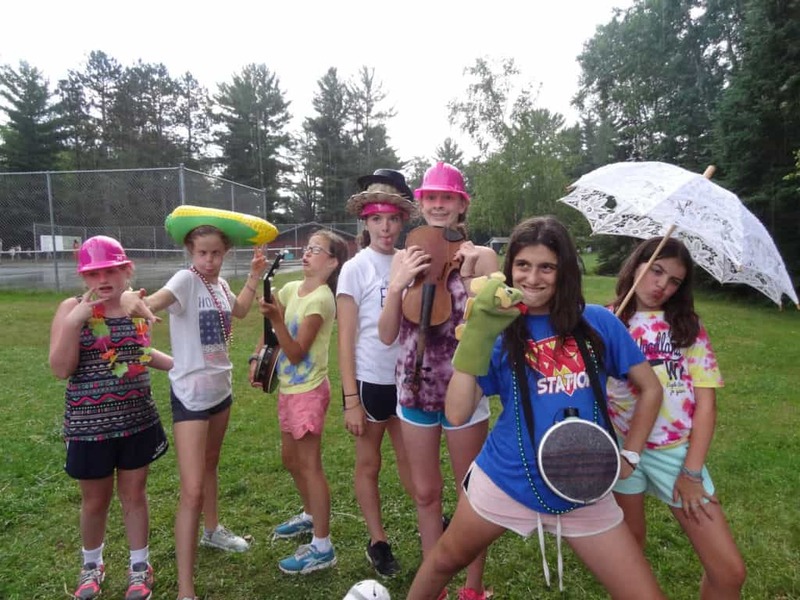 As much as we would like to stretch out summer as much as possible, somehow those lazy days quickly turn to carpools, backpacks, homework, extracurricular activities, and counting the days until camp begins once again! Throughout the upcoming year, each month will have a blog that is “sponsored” by a different Woodland cabin from the Summer of 2017. 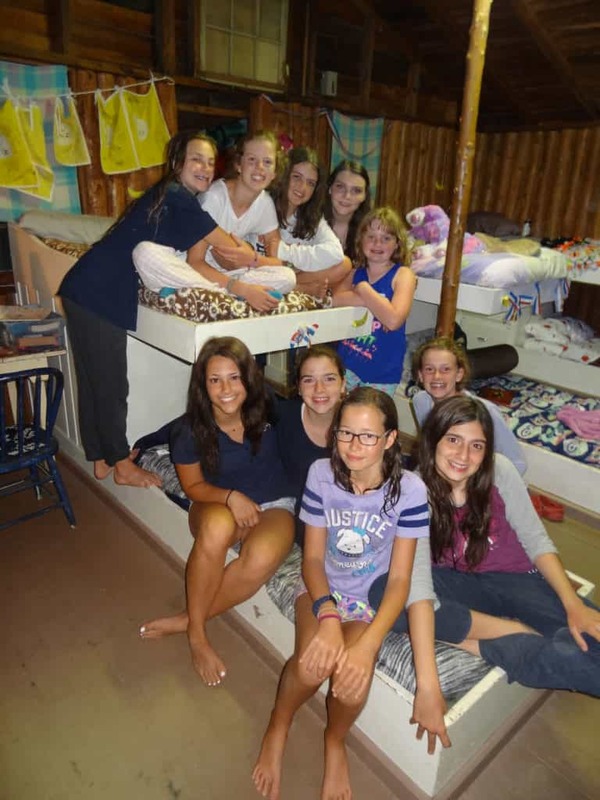 Each camper wrote her “best moments at camp”…here is a little more about Sunnyside! 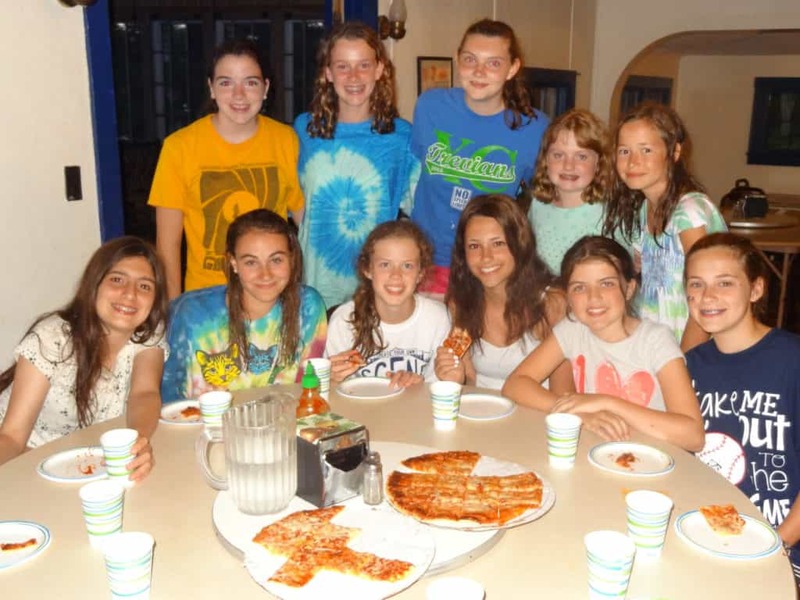 What are some ways you were able to enjoy being a kid and getting to play at camp? Molly: getting to sitting in riflery (something I have been looking forward to for 3 summers! ); I tried really hard, and I got it! What was something you learned about yourself this summer? 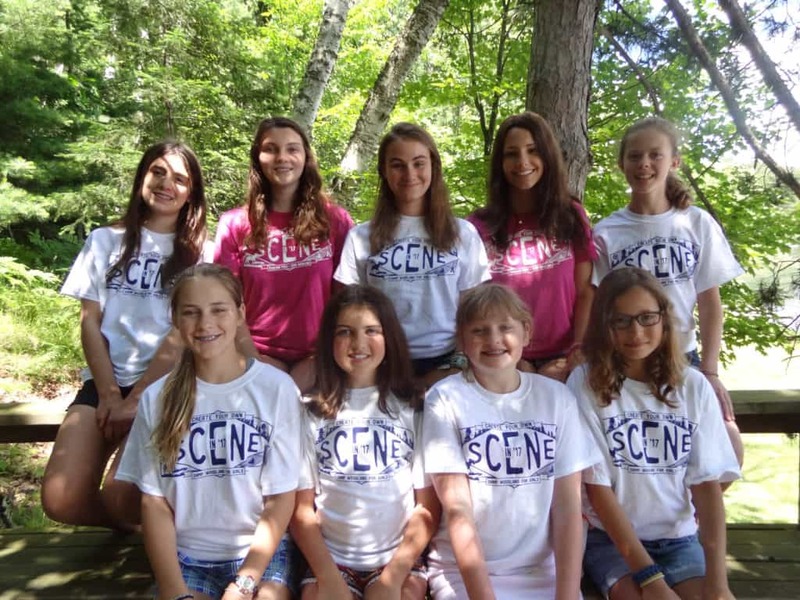 Molly: Being more confident (not just this summer but at camp in general!). I feel like I used to always be shy, quiet, and easily embarrassed. At camp I learned to be comfortable around others.